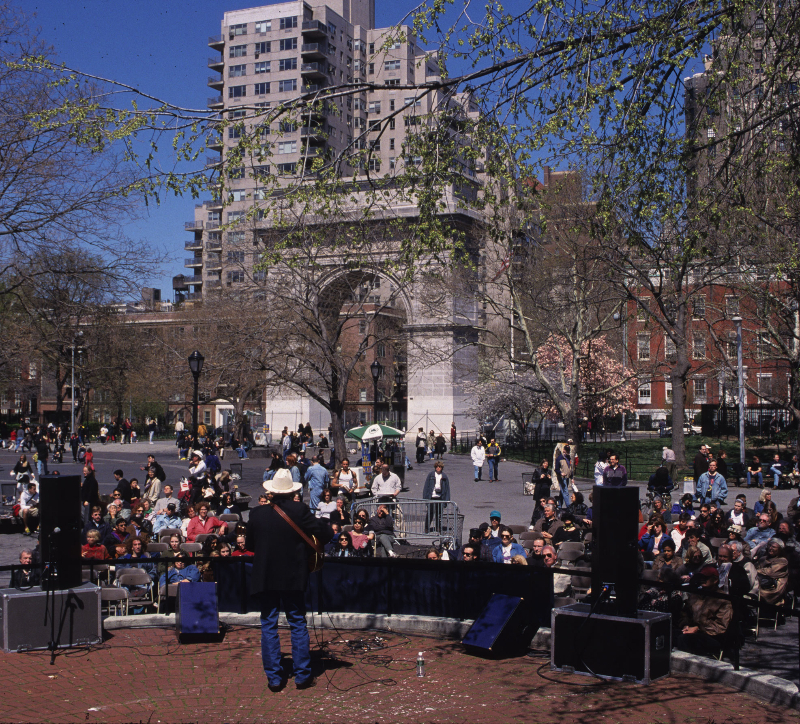 In 1999 in New York City, artists, folklorists, musicians, and lovers of poetry gathered en masse for the first biennial People’s Poetry Gathering. 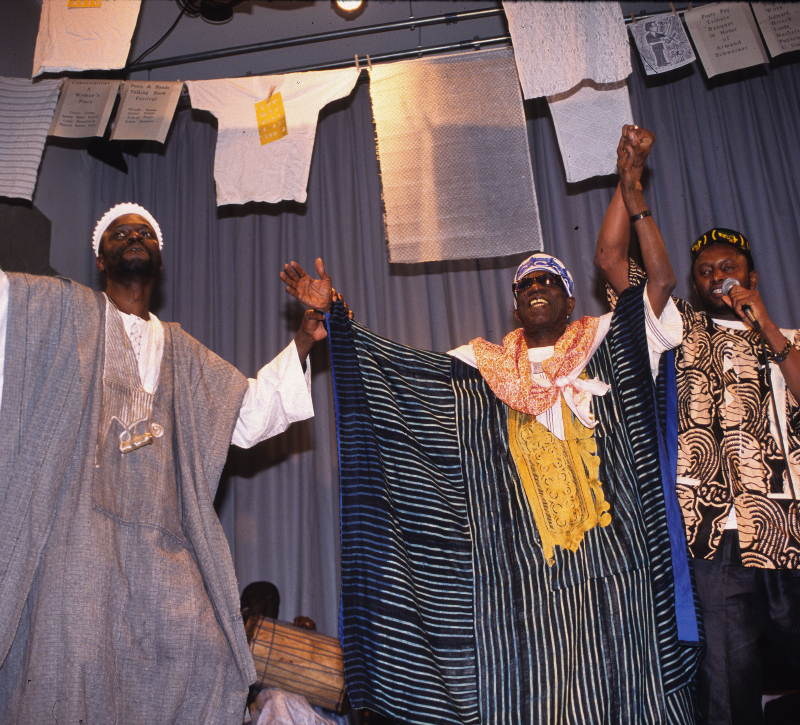 The festival brought together folk, ethnic, and literary poets, often for the first time. 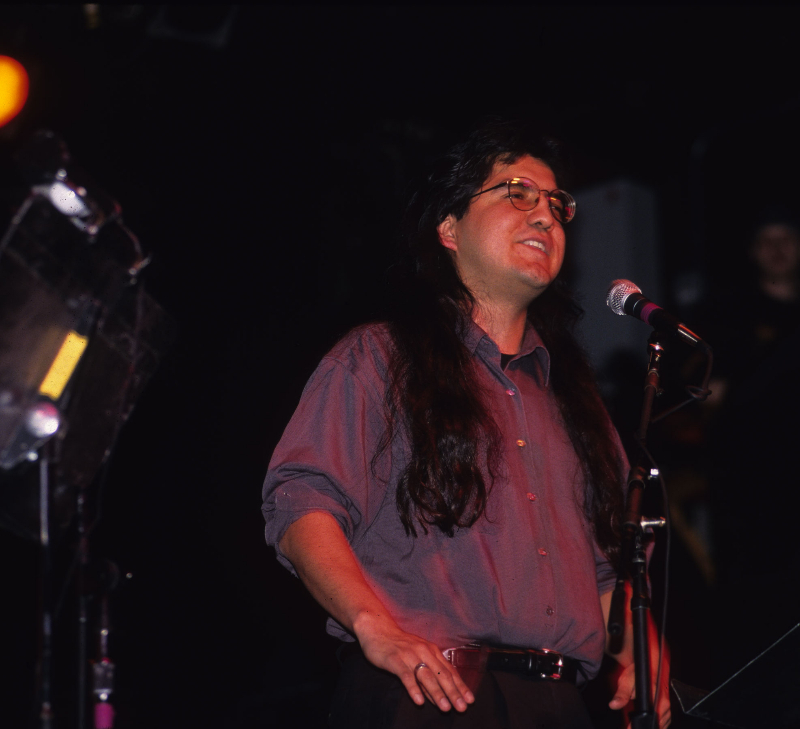 With participants ranging from then Poet Laureate Robert Pinsky to Puerto Rican and Colombian decimistas to singer‑songwriter Ani DiFranco, the Gathering created a multi‑faceted program that galvanized American public attention to the interrelationships of poetic forms and the power of poetry performance. 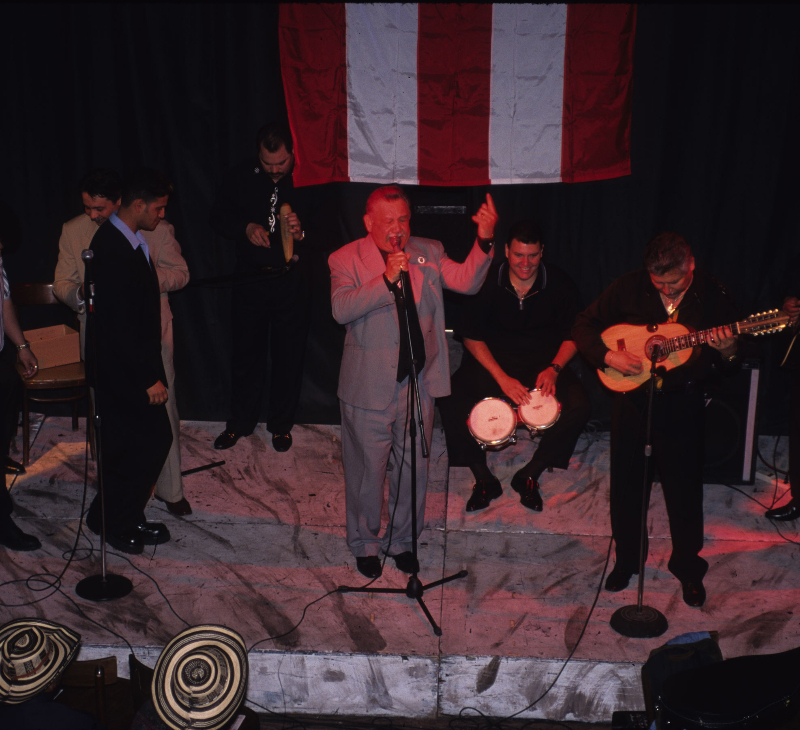 As one person put, it was a Gathering of Gatherings, bringing together elements as diverse as the Cowboy Poetry Gathering in Elko, Nevada and the off-beat Gathering of Tribes on 3rd Street between Avenues C and D in the Lower East Side of Manhattan. 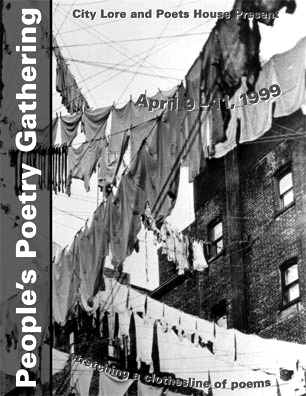 Listen to audio clips from the 1999 People’s Poetry Gathering.